402 Model 402 collapsible fish live box sets up in seconds and is the perfect portable live box because it can be easily folded to a compact 1" x 18" x 36". 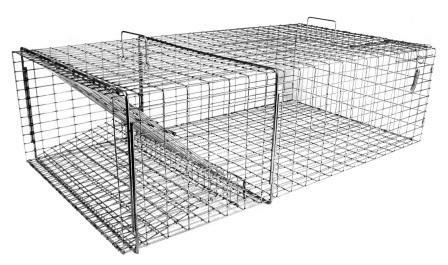 402.5 Model 402.5 is a live box made from the same material as lobster pots used in salt water. 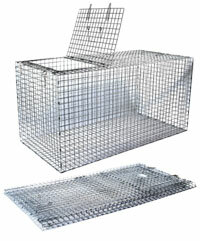 The metal mesh is coated with plastic to prevent corrosion. 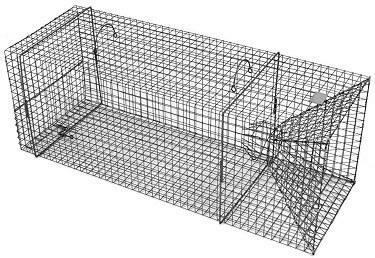 406 Extra Large Fish Trap, Model 406, is a heavy duty repeating fish trap that measures 15" x 15" x 42". 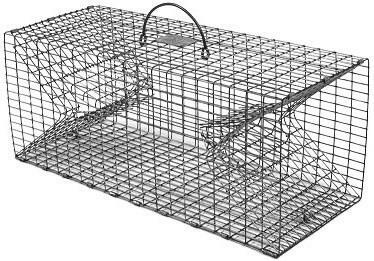 It has one large trap door located at the front of the trap and a convenient release door located at the back of the trap for easy access to the fish. 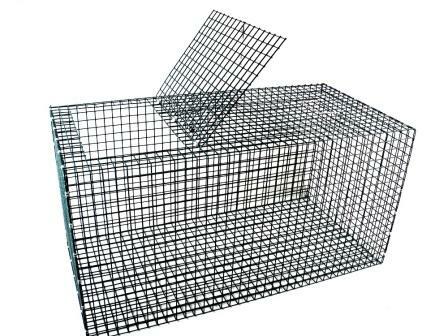 405 ½" x ½" wire mesh openings to restrain even the tiniest crayfish. A convenient release door is located on the side of the trap to provide easy access to the crayfish.